George and Yong also attended the conference in San Antonio, as did student Ryan Bradley Domingo. 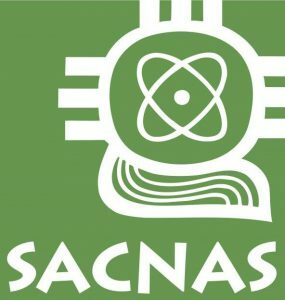 SACNAS is an inclusive organization dedicated to fostering the success of Chicanos/Hispanics and Native Americans, from college students to professionals, in attaining advanced degrees, careers, and positions of leadership in STEM. Today, the organization serves nearly 6,000 members and has 115 student and professional chapters throughout the United States, Guam and Puerto Rico. 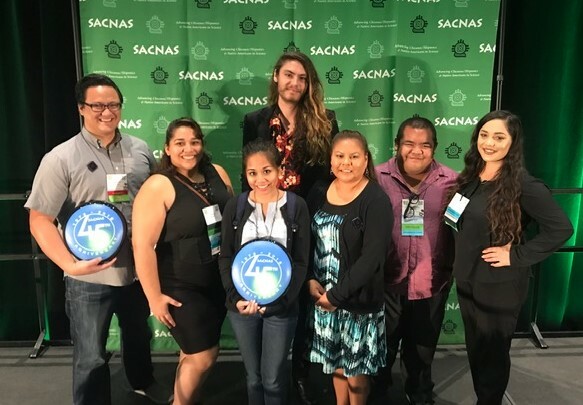 SACNAS influences a larger STEM community of over 25,000 through outreach, advocacy, and production of The National Diversity in STEM Conference. In addition to presenting research, students also attended professional development sessions, scientific symposiums, graduate school and summer internship fair, as well as participated in networking opportunities. The students’ travel was funded through travel stipends provided by the NSF Tribal Colleges and Universities Program ICE-TI: Kikaha STEM project. Next year the SACNAS annual conference will be held here on Oʻahu from Oct. 31 – Nov. 2, 2019. UH West Oahu recently started a SACNAS Chapter on campus and interested students may send inquiries to uhwo.sacnas@gmail.com. Tagged Biology, Humanities, Kikaha summer undergraduate research, mathematics, Research posters, SACNAS, The University of Hawaiʻi-West Oʻahu, www. Bookmark the permalink.